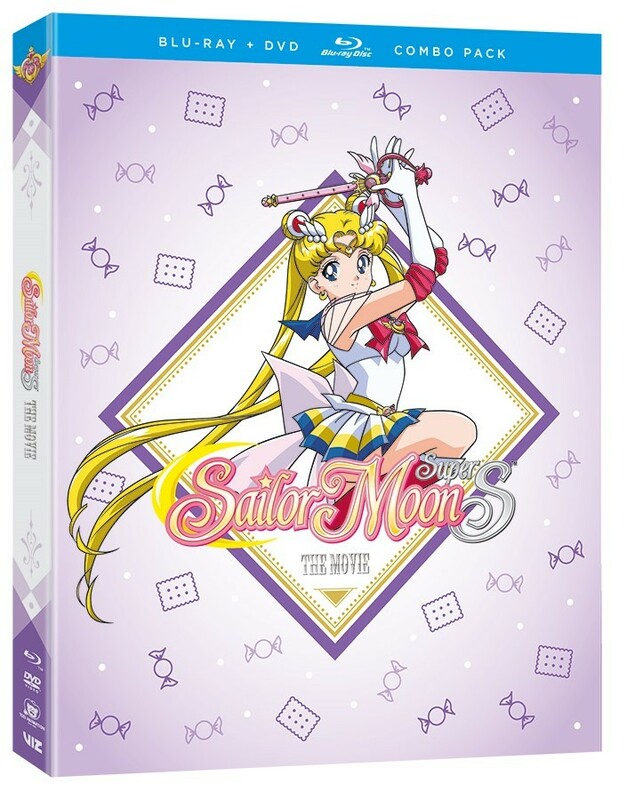 VIZ Media announces the release of the third Sailor Moon film, Sailor Moon SuperS: The Movie on February 12, 2019. Around the world, children are disappearing – and the culprits are not of this world. The evil Queen Badiane plots to trap Earth in a dark energy field called the Black Dream Hole, powered by the sweet sugar energy produced from the dreams of children. Meanwhile, Chibi-Usa befriends Perle, a new kid who seems to have grown fond of the town’s warm and friendly atmosphere. Their peace is short-lived when the town’s children, including Chibi-Usa, start sleepwalking out of their homes. Sailor Moon, Perle and Sailor Guardians must now fight to save the lost children before the enemy can place the world into an eternal sleep that’s definitely not sweet.